Cut by CUTCNC[CUTCNC? :cutting machine sample maker manufacturer] cnc paper[paper? 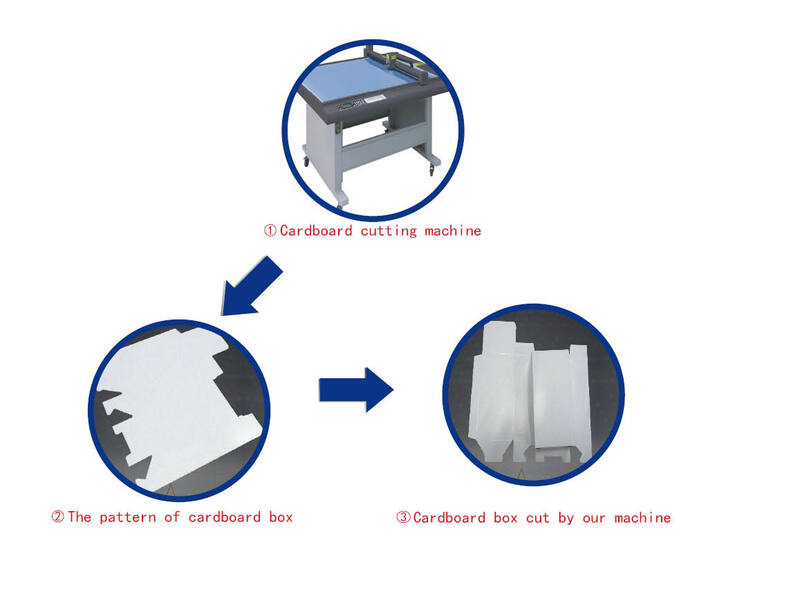 :paper sample maker cutting machine] cutter machinery, card paper mainly refers to paper between 150g ~ 600g, used for paper board of clothing[clothing? :clothing paper cutter machine] patterns, handbags patterns, leather patterns, bags patterns, sofa patterns, shoe patterns. Printing[Printing? :printing cutting finishing solution] and packaging[packaging? :DCP-H series packaging sample cutter plotter] industry card paper[card paper? :card paper cutting machine], kraft paper[kraft paper? 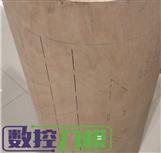 :kraft paper cutting machine] also belong to this category. CUTCNC cnc paper cutter machinery can make operations to card paper like cutting, half cutting, dotted line cutting, line plotting and writing. CNC paper cutter can make samples and short run productions of card paper products at one time. Gallery frame cutting equipment mainly mainly used for picture card paper frame cutting.3D calligraphy cutting. It’s very stably and easy to operate.wildly used in gallery, cross stitch shop and frame factory, etc. cross stitch pattern maker mainly mainly used for picture card paper frame cutting.3D calligraphy cutting. It’s very stably and easy to operate.wildly used in gallery, cross stitch shop and frame factory, etc.